Rebates and incentives are not always as straightforward as people think. You need the right partner to help you choose the right products, correct timing, and best rebate programs. 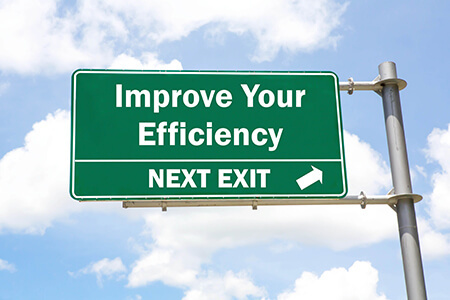 Efficient Energy specializes in finding and capturing local utility, state, and federal rebates and incentives for commercial buildings as well as residential dwellings. Using our North American Rebate and Incentive Database, we are able to find all the different rebate programs and incentives so you can start saving money now. Our team knows where to optimize you rebates to ensure you get the maximum money back for your energy efficient project. Have questions? We'd love to answer any of your questions about how you can best utilize the rebates and incentives. Contact us today and let’s start saving tomorrow.